Copyright 2014. 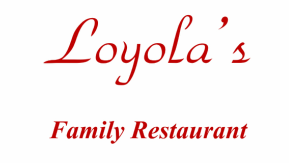 Loyola's Family Restaurant. All rights reserved.